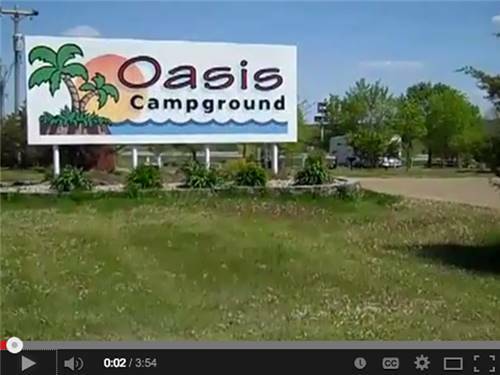 We invite you to stay & relax at the Oasis Campground, one of South Dakota's greatest locations. 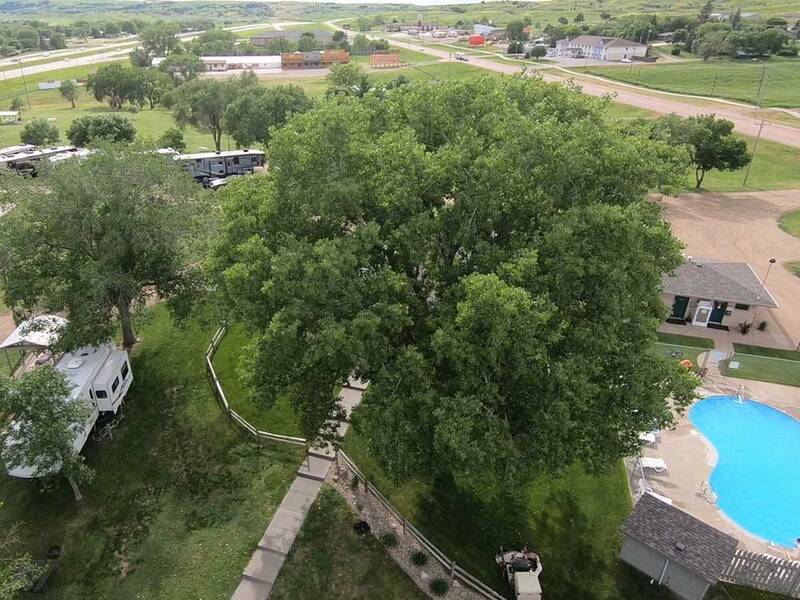 Complete with scenic views of Missouri River and history, art & culture to explore! Across from Al's Oasis, still $.05 coffee. This is a very nice clean park, however we were given the worst campsite in the place. While all the others around us were grassy or had some gravel, ours was nothing but dirt. I shudder to think what a mess that would have been for us if it had rained. Don't let them give you space #35. Easy to find just off I90 in SD. Restroom, showers, laundromat, and pool are kept very and clean. Noisy since it is so close to the highway. All sites are gravel and unlevel. Our site has full hookup.